Al-Hilal Riyadh have seen 8/9 (89%) of their home league games feature winning Both Teams To Score bets, with games averaging 3.89 goals per-game. Al-Qadisiyah have seen 5/9 (56%) of their away league games feature winning Both Teams To Score, with games averaging 3.22 goals per-game. 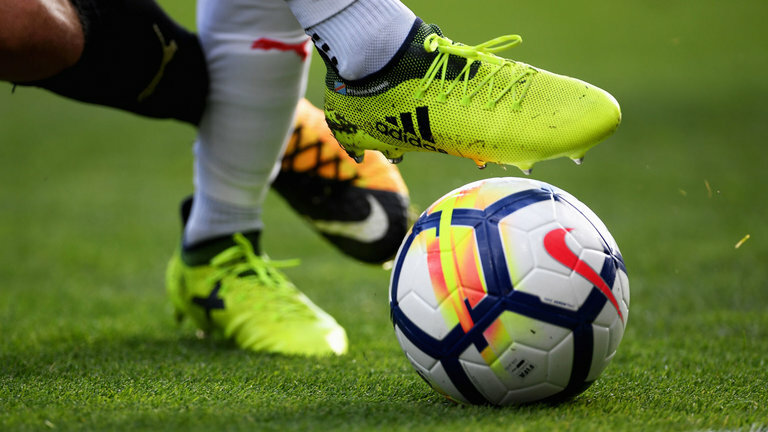 Collectively, these two clubs have seen 3.56 goals per-game on average in their combined home/away league games, with Both Teams To Score banking in 13/18 (72%) of those encounters – that would percentage success rate that would imply odds of 4/11. We can back Both Teams To Score at 4/5 with Sportingbet in Saudi Arabia on Tuesday.